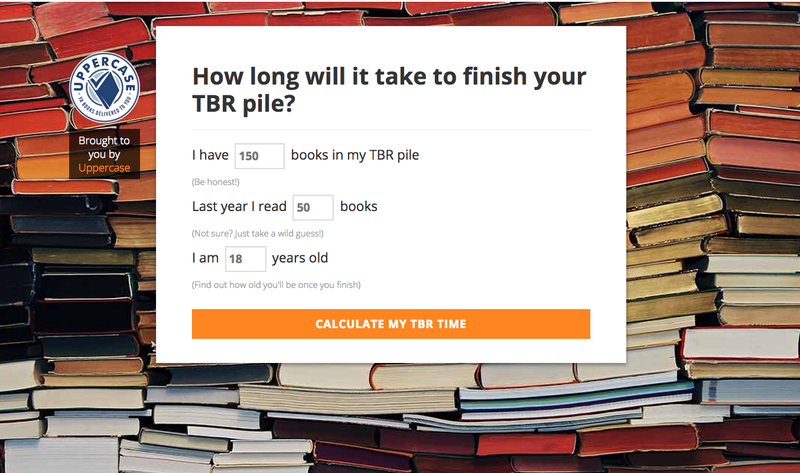 To Be Read Calculator: How long will it take you to read your pile of books? Do you ever look at your daunting pile of books and wonder just how long it’ll take you to plow through them all? Read it Forward has a great new tool – the To Be Read Calculator. Play with it yourself, here!